It’s been 7 months of hype, and Canada’s 150 celebration is finally here! Want to see the parade or attend the big party in Montreal? We’ve got the details here! 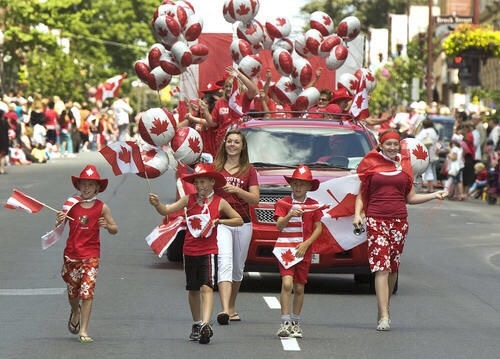 The annual Canada Day parade will take place starting at 11 a.m. at the corner of Ste-Catherine and Fort Street. 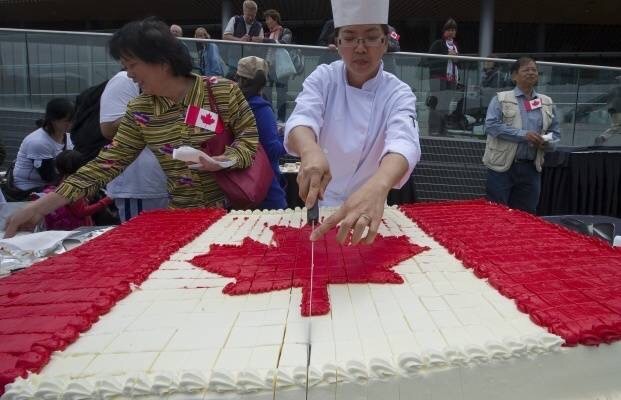 The parade will end at Place du Canada around 2 p.m. with the cutting of a giant cake made to feed thousands. Starting at 11am there will be a number of activities. There will be the much anticipated a 21-cannon salute, as well as family fun including face painting, art stations, and cake. In the evening there will. be musical perfomances and of course, fireworks to cap off the day. From 12 to 4 p.m., there will be a petting zoo. New Canadians will be sworn in at 1 p.m. while the Canadian Armed Forces military band will oversee the raising of the flag. The fireworks are visible over Parc de la Ronde starting at 10 p.m. Enjoy! We have so much to be proud of!